/mo. for 12 months. 1 year term agreement required for Prism. Offer, plans, & stated rates are subject to change and may not be available in all areas. 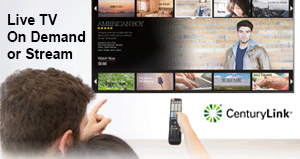 The CenturyLink Prism TV Premium + Pure Broadband 10 Bundle gives you over 330 digital channels including local programming, plus Internet speeds up to 10 Mbps! Check email, shop online, talk to people on social media and more with 10 Mbps internet speed. And with over 300 channels of entertainment to choose from there is plenty to keep you busy. 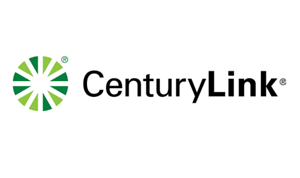 Does CenturyLink Pure Broadband 12 Have a Data Cap?